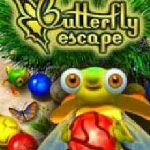 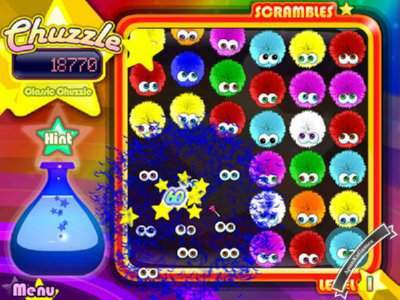 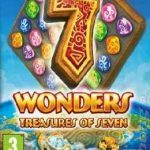 Chuzzle Deluxe (Size: 10 MB) is a Puzzle PC video game developed by Raptisoft Games and Published by PopCap Games. 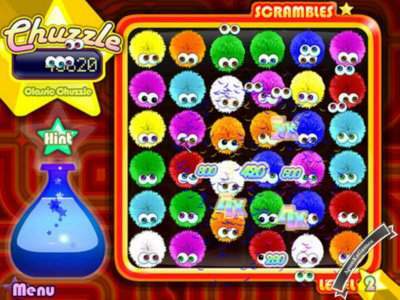 It was released in 30 Aug, 2006 for windows (PC). 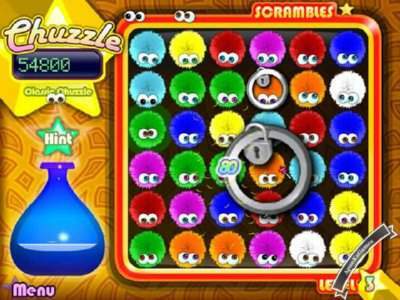 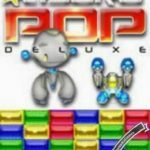 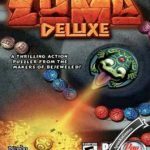 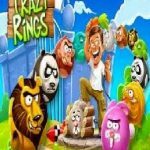 Open “Chuzzle Deluxe – Apun Ka Games” >> “Game” folder. 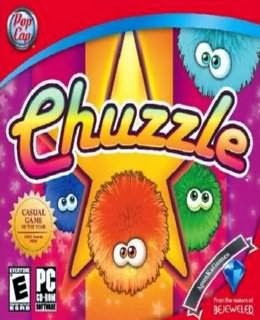 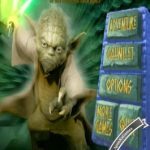 Double click on “Chuzzle” icon to play the game.